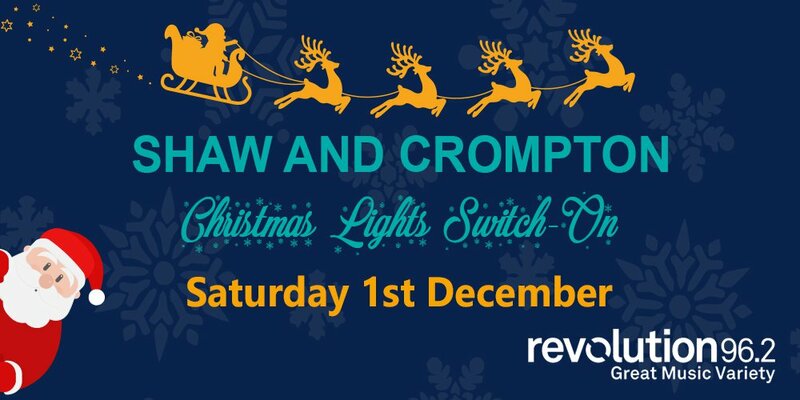 Shaw and Crompton Christmas Lights Switch-On returns on Saturday 1 December! Oyez, oyez, oyez! 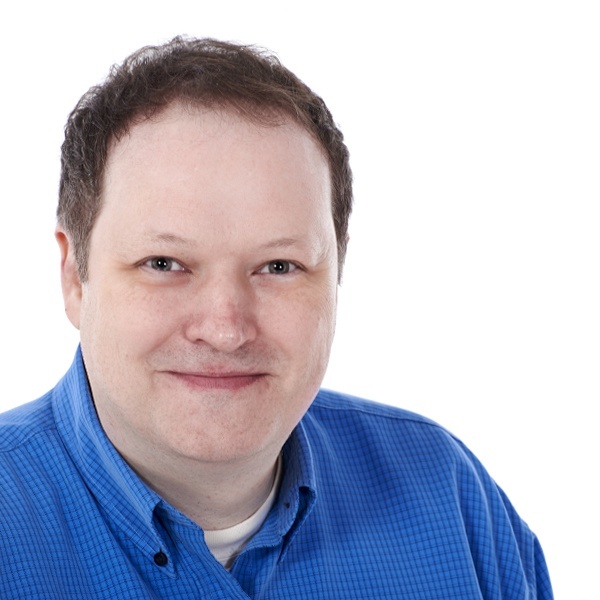 Shaw town crier will be there announcing the official countdown to Christmas. Di from Breakfast will be hosting the whole show. There are market stalls, kids funfair rides, and even pony rides! Get ready for Christmas as the lights sparkle in Shaw on Saturday 1 December. With thanks to the team at Shaw and Crompton Events Group.